Insurance: $1,000,000 - Liabillity through Performers of the US. 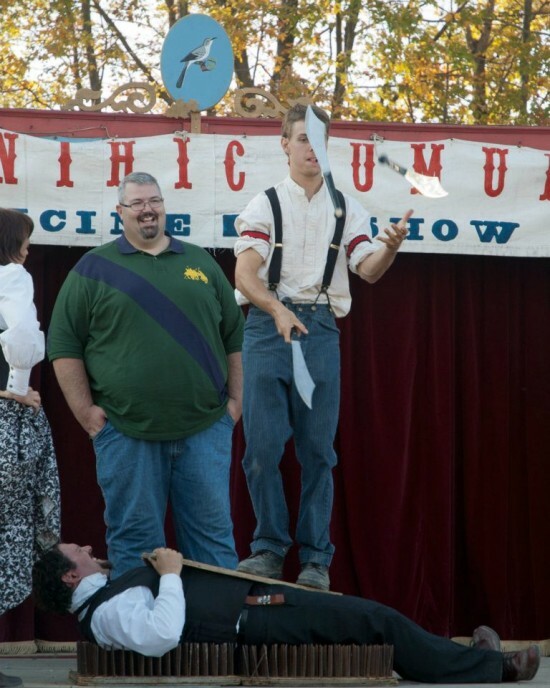 The Pickled Brothers Circus has been entertaining audiences of all ages for over 10 years. 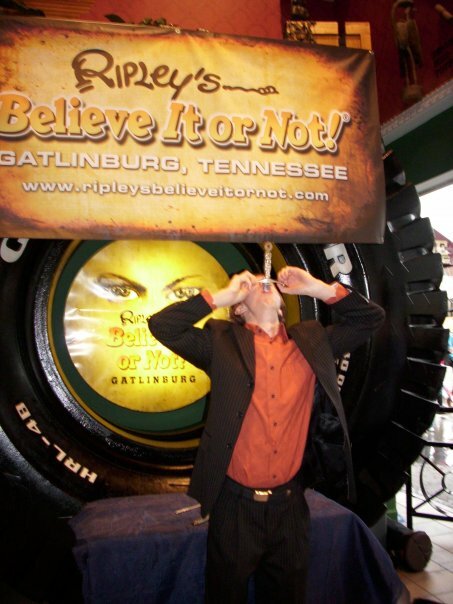 You may have seen them on The Tonight Show, Guinness World Records, Animal Planet, MTV, CMT, or in Ripley's Believe it or Not. 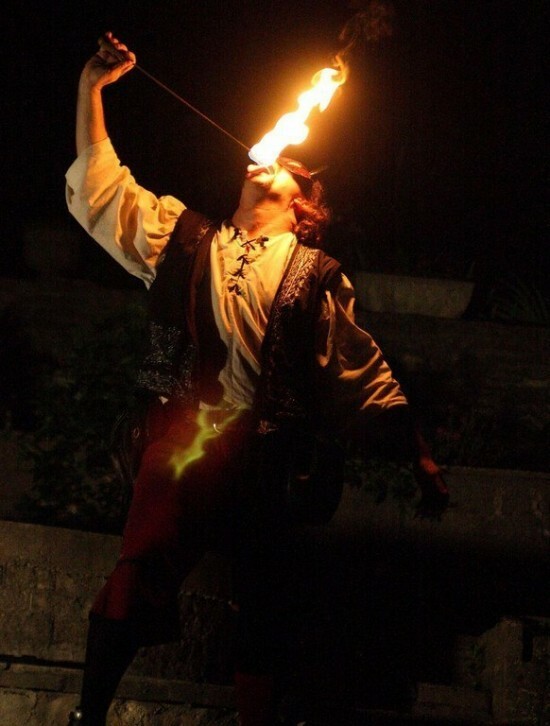 Their show ranges from medieval to old west, to vaudeville, and modern day circus.